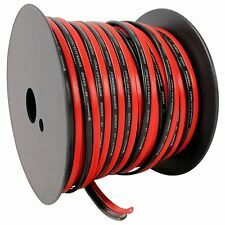 4 x double bullet connectors with PVC insulation covers. 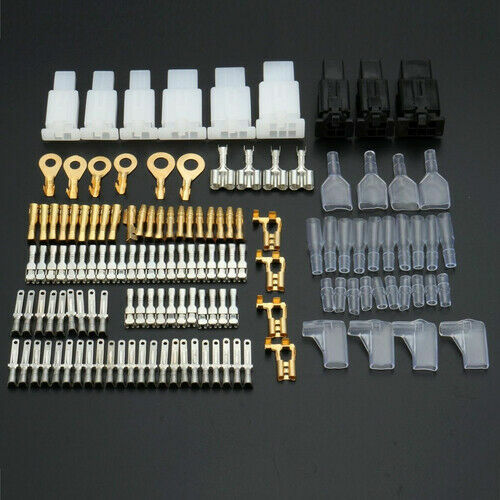 10 x male bullet connectors with PVC insulation covers. 10 x female bullet connectors with PVC insulation covers. 2 x flag connectors with PVC insulation covers.